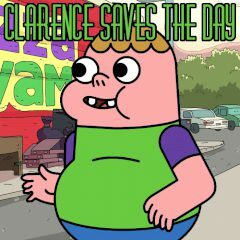 Clarence’s mother has birthday tomorrow, and he must get a perfect present for her. Unfortunately he has very little money, thus he will need to strain his brain to come up with something. Maybe you will help him?